Stimulant-free support for seasonal allergies. 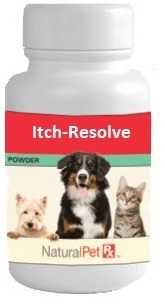 This formula can support our animal friends during allergy seasons. This effective formula contains Chrysanthemum, an herb that, along with Forsythia, can support normal eye functioning when allergies cause symptoms. Astragalus and Siler support normal immune system function. Turmeric, long used in Ayurvedic and Chinese medicine to support healthy circulation, is potentiated by Bromelain, an enzyme from pineapple which helps maintain normal histamine levels. 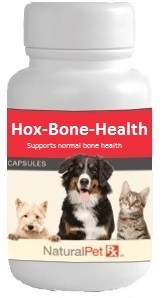 Use for those pets with seasonal allergies. Based on Xanthium formula, Cang Er Zi San, (1253 A.D.), and Rhinitis tablets, Bi Yuan Pian.